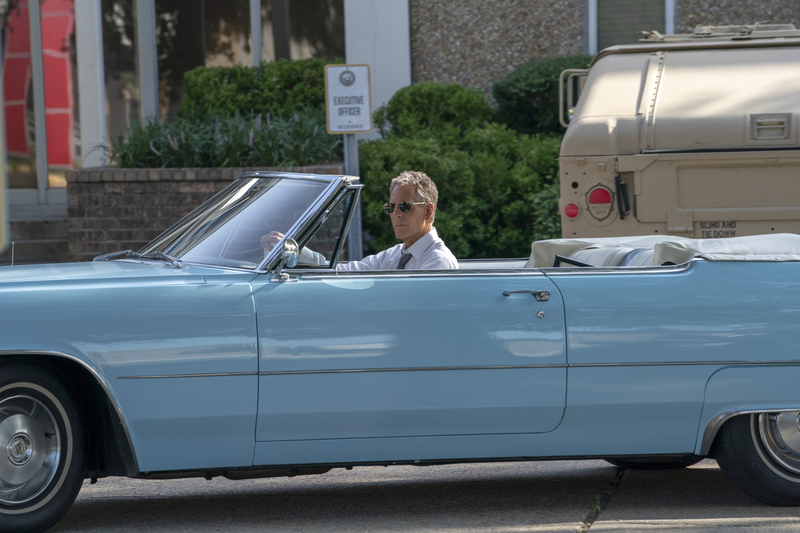 Preview images and guest cast list for the NCIS: New Orleans episode "Diplomatic Immunity"
While NCIS investigates the murder of a Navy intelligence officer killed during a conference for foreign diplomats, the key witness cozies up to Sebastian. Also, Pride has some trouble adjusting to his new position at the agency, on NCIS: NEW ORLEANS, Tuesday, Oct. 9 (10:00-11:00 PM, ET/PT) on the CBS Television Network. Series regular Rob Kerkovich co-wrote the episode. Guest stars in “Diplomatic Immunity” include Ayman Samman (UAE Ambassador Jafari Hariri), Izzie Steele (Carmen Delahoy), Reggie Lee (ASAC Steven Thompson), Sammy Sheik (Aram Nader), Christina Smith (Ginny Young), Jean Zarzour (Egyptian Diplomat Eman Abaza), Jeane Kang (Agent #1), Kamran Shaikh (Guard), Mariyah Francis (Daughter), Maya Butler (JAG #2), Nikhil Prakash (Mikael Basara), Phillip Mullings Jr. (JAG #1), Zach Rogers (Foreign Affairs Officer Spencer Morrison), and Joel Ware (Dad).